It’s day two of our week of manufacturing tips! This tip is for those with Vault Workgroup and Professional 2018.1 and newer. In the 2018.1 update for Vault Workgroup and Professional there is a new feature called Shared Views. This feature can be used to collaborate with non-Vault users inside and outside of your network. For Vault users, the representations shared will be shown in the new ‘Shared Views’ Pane on the right side of the Vault application. For non-Vault users they will view the free Autodesk Viewer inside their default web browser using a link that is provided to them. 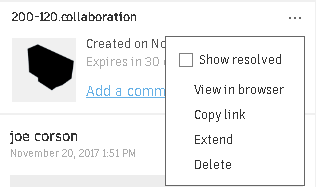 When a Vault user wants to share a file with another person, all they need to do is right click on the file they want to share and select ‘Share View’. The user will then need to name the view that they are sharing. By default the name will be the file name. This can be changed with no effect on the original file. 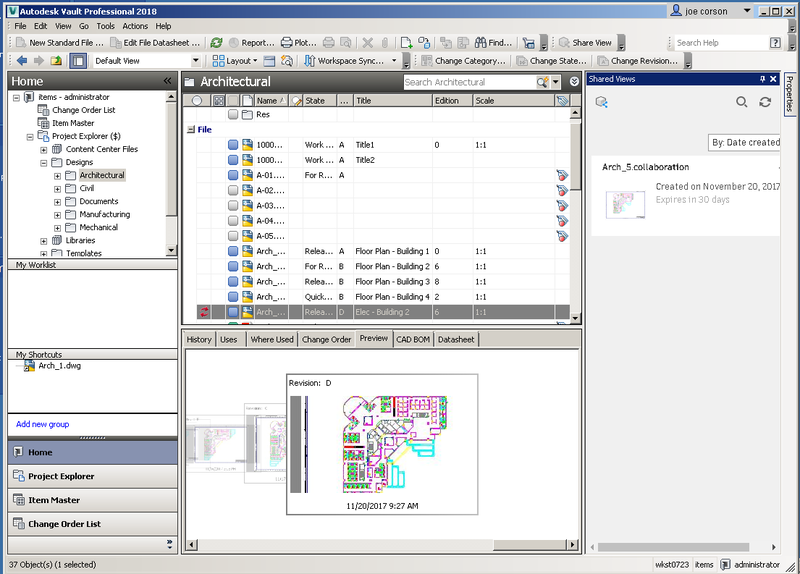 Once the representation is processed the ‘Share View Complete’ dialog box will show with 2 options. ‘View in Browser’ and ‘Copy Link’. 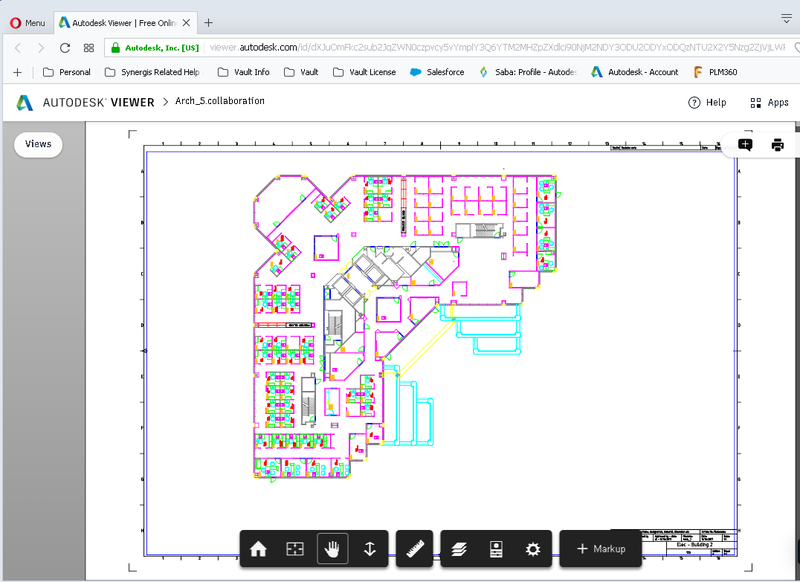 The ‘View In Browser’ link will take you to the free Autodesk Viewer page where you will be able to markup and measure items inside the file. There is no downloading needed for this, whereas when sending a dwf to a user, they will need to download Autodesk Design Review or the DWF Viewer. The copy link will copy the link to your clipboard where you are able to email this to the person you are collaborating with on the project. Any comments left on the file will show up on the right side of the viewer and also in the Shared Views pane in the Vault client. Screen Shot will allow you to download a screen shot of the view you are currently looking at. Share Link will give you a link to share with other collaborators. Home will take the view back to the original ‘Home’ view. Here you can select to measure distance, angle, and area. If the drawing is scaled you have the option to calibrate the area. You can change the units and precision in the settings area. Markup will give you the ability to add arrows and text to the file for review. For 3D Models you will have some extra tools. This allows for cutting the 3D model to get a view of the inside of a model or assembly. Markups can be made in section views. Explode model will explode an assembly to get better views of individual assembly components. Model browser will show the assembly tree with all the components that make up the assembly. 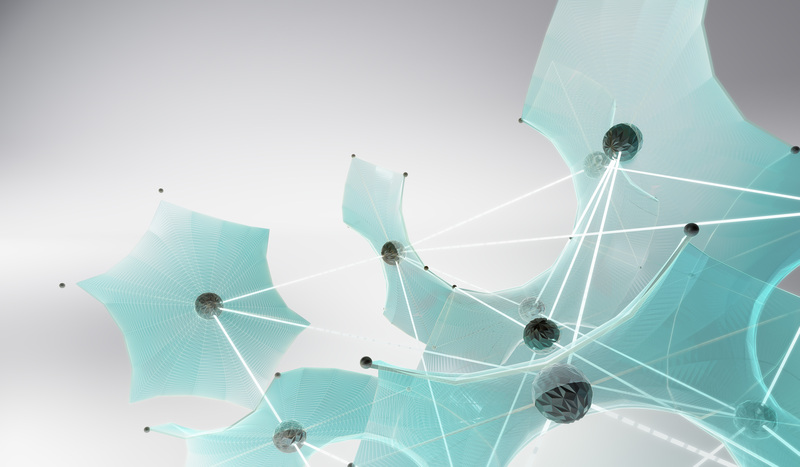 You are able to take measurements and inspect the model, assembly, or drawing while in the Autodesk Viewer. You can add arrows and notes in comments that will be shown in the history of the Shared View. Replies can be made towards the notes. Once a user adds comments and notes to the shared view, there will be the option ‘Resolve’. This is there to allow for users to keep track of what issues have been resolved. 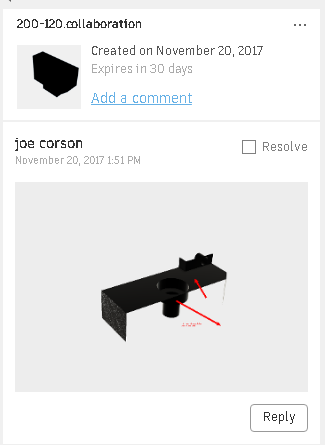 Users will need to have an Autodesk Account to leave comments on views. This way emails will be sent to the user who published the view when comments are placed, and when replies are made an email will be sent to the user who made the original comment.